About "The Fungal Collection at the Botanische Staatssammlung München"
The Fungal Collection at the Botanische Staatssammlung München (M) comprises more than 350,000 herbarium specimens from all over the world with a main focus on taxa from Europe. 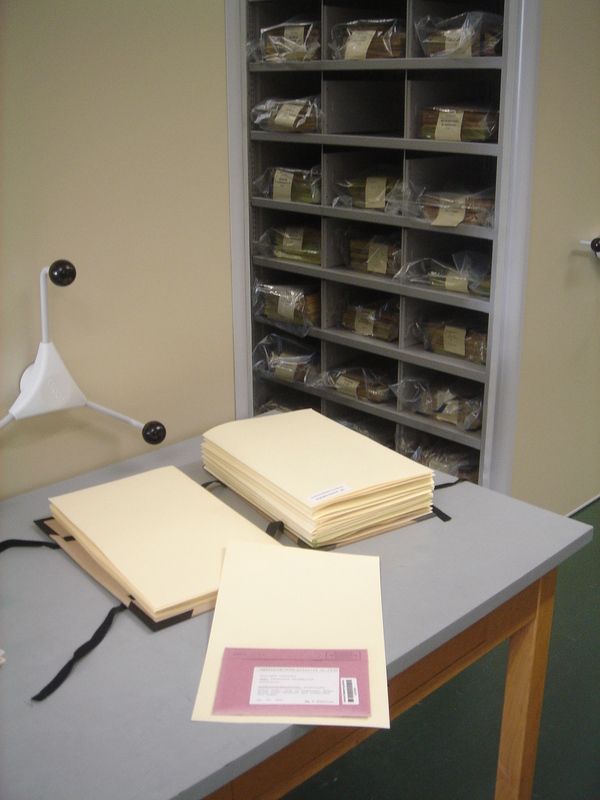 The material was collected by more than 2000 specialists, often well known mycologists. 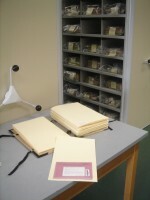 It is calculated that 5,000 type specimens and 450 exsiccatal series are included. The collections of powdery mildews, phytopathogenic fungi of H. & H. Doppelbaur, lichenicolous fungi, myxomycetes as well as two collections with water colours are accessible via specialised web clients. The data project "The Fungal Collection at M" was established by Dr. Dagmar Triebel and has no thematical focus within the fungi. It is work in progress with the aim to make accessible those specimens of the main collection which are currently subject of scientific and curatorial activities on-site. "The Fungal Collection at M" uses Diversity Workbench components. The taxonomy and nomenclature follows Index Fungorum and LIAS names. Currently the data project "The Fungal Collection at M" is set up without any support from external funding agencies. It is maintained and expanded by staff members of the Botanische Staatssammlung München. Notices of errors of any kind are much appreciated by the editorial staff here. Technical support is provided by the Staatliche Naturwissenschaftliche Sammlungen Bayerns, IT Center. The Database "The Fungal Collection at M" and – if not stated otherwise – its supporting files have been copyrighted © 2010–2019 by the Botanische Staatssammlung München, Department of Mycology.